Looking for a creative activity that is affordable, portable and endlessly open to creative interpretation? Look no further than Hand Embroidery. 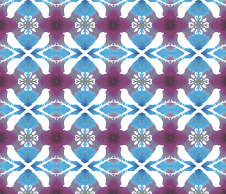 There is so much to explore in terms of design, stitch and colour. Here's a selection of books on my personal stitch shelf that cover the basics and beyond. 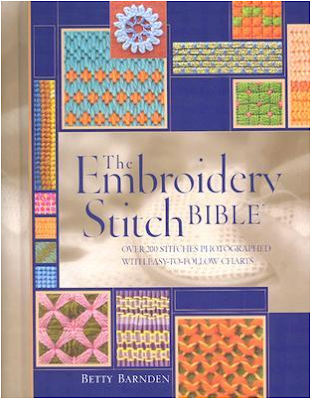 First up is the The Embroidery Stitch Bible by Betty Barnden. Recommended for stitchers who have dipped into the threads and needles of hand embroidery but need more information and guidance, this is a small (portable!) coil bound book that is very easy to use. The stitches are divided into sections - One for "Stitches for Fabric" with 'type' subheadings - Line stitches, Chain stitches, Blanket stitches, Crossed stitches, etc. 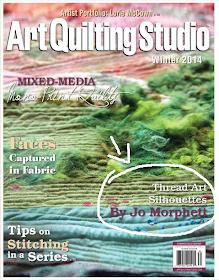 and a section for "Stitches on Canvas" with type subheadings. Also included are guidelines for counted thread, freestyle and canvaswork along with detailed instructions and descriptions for finishing. All you need. The individual stitch pages have photographs of each completed stitch along with step by step instructions - both pictorial and in words. The Embroidery Stitch Bible is a thorough, portable all in one guide for embroidery. 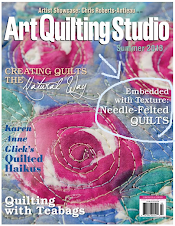 It would be a great gift for an embroiderer looking to expand their repertoire of stitches. 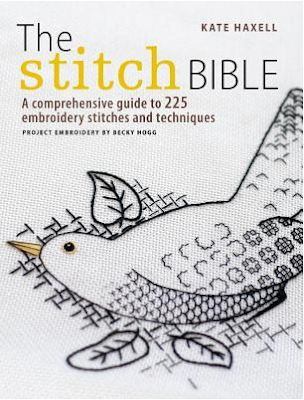 Great for beginners as well as complete newbies to hand embroidery is recent publication The Stitch Bible by Kate Haxell. As the subtitle indicates, this book is a comprehensive guide. 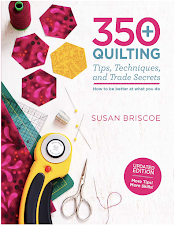 It's such a modern and up to date book yet it wonderfully covers many types of traditional stitch from Blackwork, Hardanger, Crewel, and Goldwork all the way to the anything goes of Freestyle Embroidery. Great for folks wondering where to start, this book has projects. Beautifully presented and easy to follow, The Stitch Bible would make a top notch gift to self or others. I gave this as a gift recently and it was a real hit. 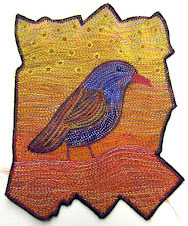 Once the basics are covered, expand into stitched works of art with Free-form Embroidery, transforming traditional stitches into fiber art by Judith Baker Montano. 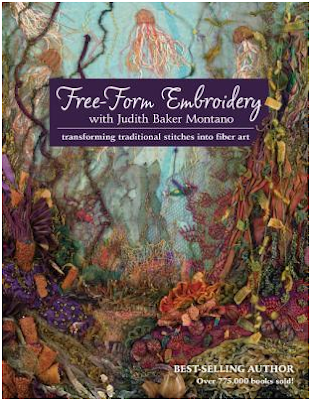 Recommended in particular to anyone interested in embroidering landscapes, trees and underwater forms, this book is full of ideas, helpful tips and stitch combinations. 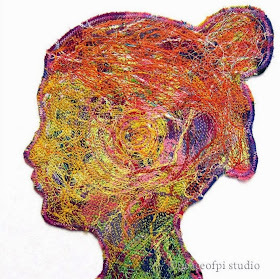 Other elements of fiber art are addressed including ideas to combine free-form embroidery with other textile work. This title strikes a nice balance between the author sharing her personal style and approach with instructing on how to build and create a nature based embroidery piece. Check out Freeform Embroidery for inspiration, instruction and a gallery full of stitched masterpieces. 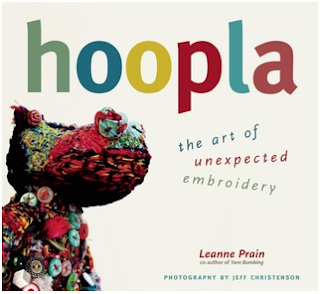 Speaking of inspiration, not to mention off the scale fantastic eye-candy, check out Hoopla: the art of unexpected embroidery by Leanne Prain. 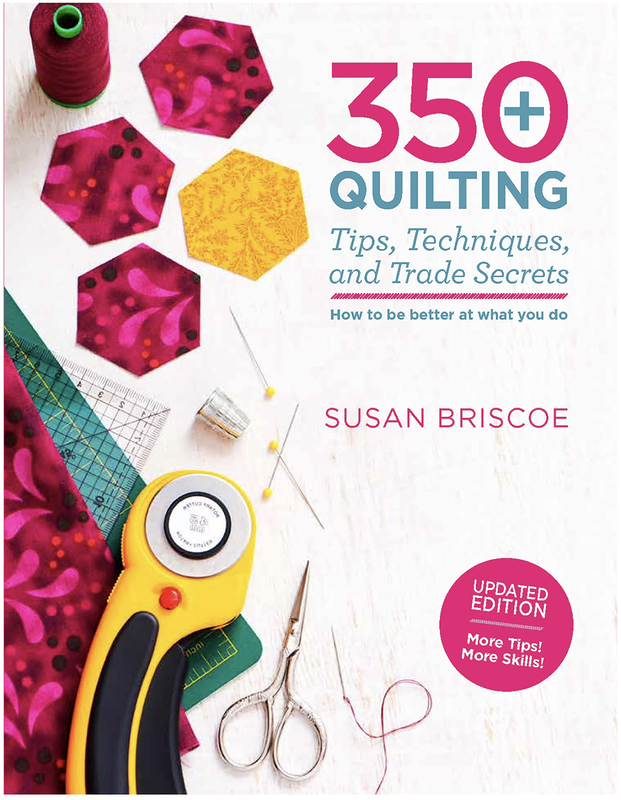 This book is thick, like use-two-hands-to-carry-it thick, and packed full of stitchy goodness. I just loved the volume and variety of embroidery captured in this homage to stitch. The author does a fantastic job of presenting a wide range of artisans from around the globe, each with diverse creations and points of view. There is an instructive element to the book too with several projects, but the real strength of this book is as a compendium of what's happening in the embroidery world at this moment in time. There are many, many artisan profiles and features and while it's not new to have multiple contributors to a themed craft book, this collection of artisans is so balanced in it's diversity there is something for everyone and the overall vibe is very inclusive. While there is a nice balance of embroiderers worldwide, I was personally excited to see so many Canadians featured as Canucks are so under-represented in crafty books. 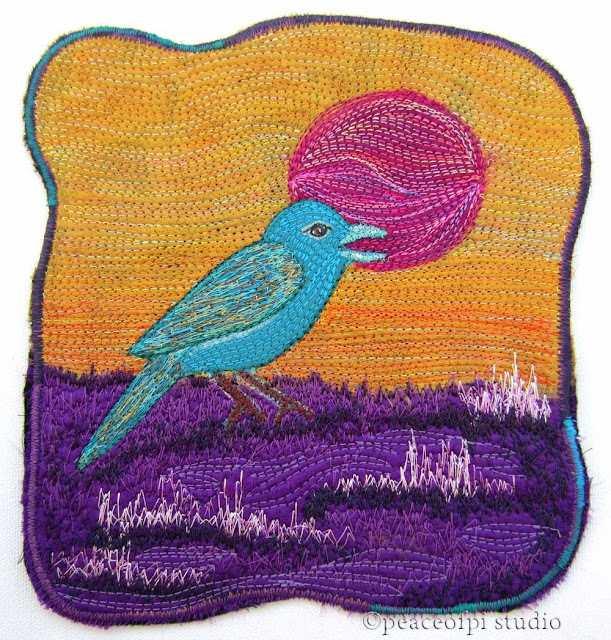 Hoopla is highly recommended for anyone interested in hand stitching and embroidery arts. In the world of hand embroidery, this really is just a small sample. 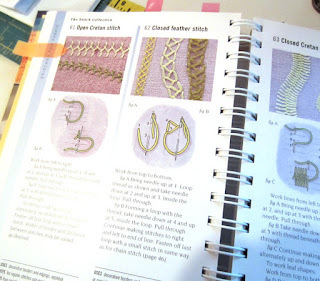 There are so many more amazing embroidery books out there from the Doodle Stitching series by Aimee Ray to titles on Needle Painting and even a Beginner's Guide to wool aka Crewel embroidery. 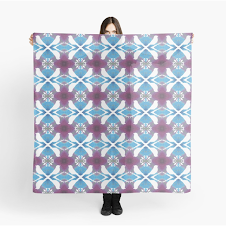 The creative possibilities are endless!